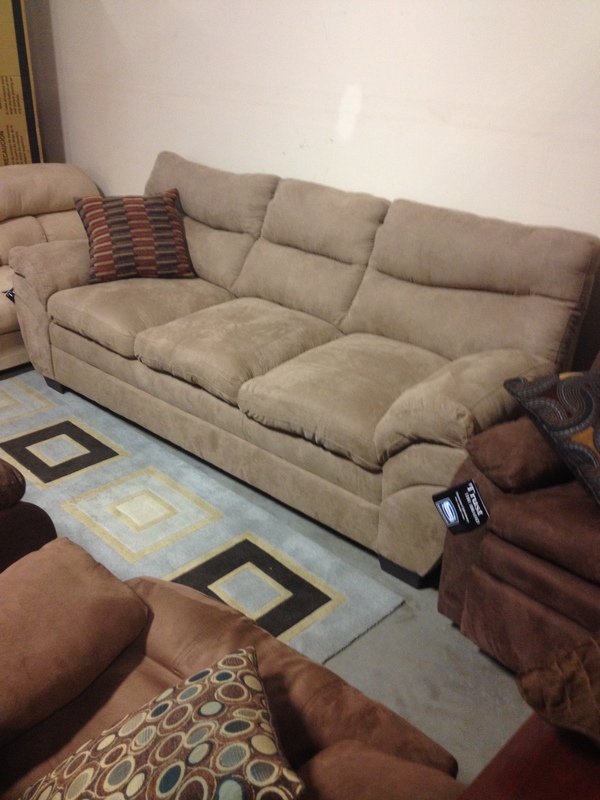 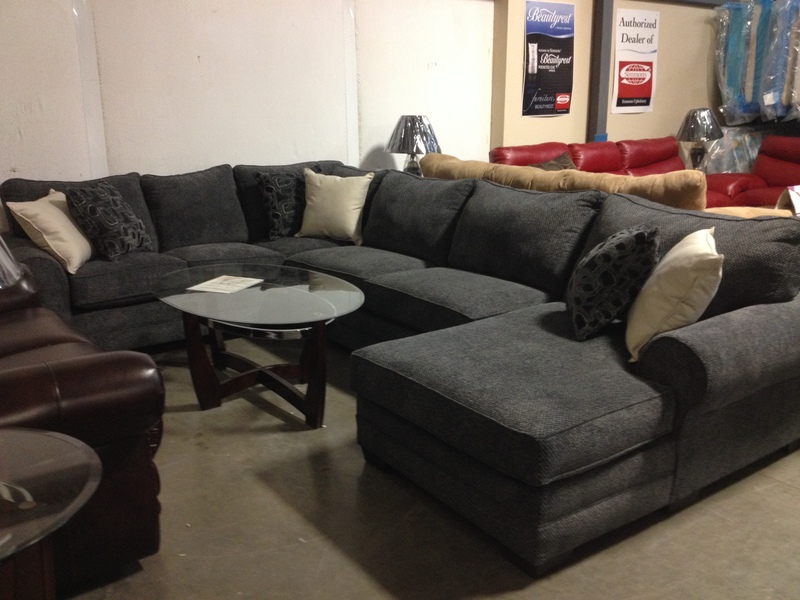 Many other SOFA & LOVE SEAT Sets IN STOCK to choose from starting at $599……………….. Bring a truck and take your new furniture home today or we can arrange delivery. 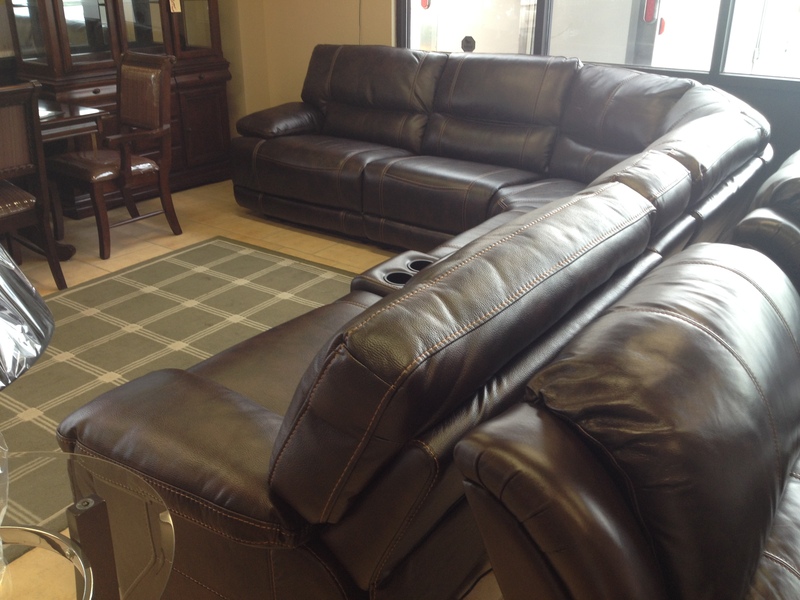 Bring a truck and take your new furniture home today – while the supply lasts or we can help with delivery. 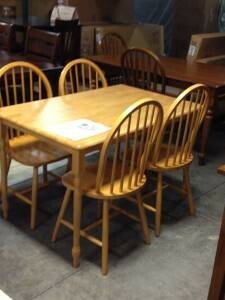 Dining Room Sets starting at $169 for a (3) Piece Pub Set or $249 for a (5) Piece Dining Table Set. 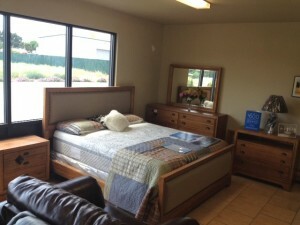 Get a wonderful new Bedroom Set at a fraction of what it would normally cost you. 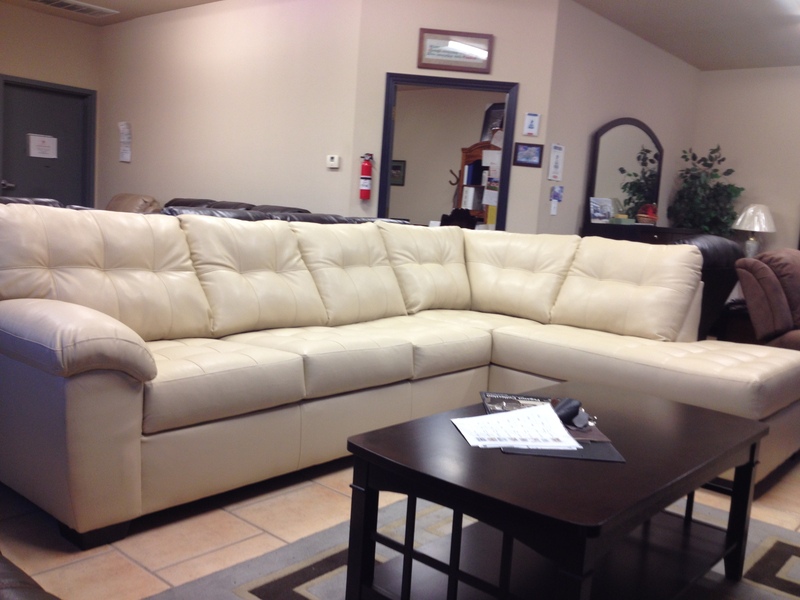 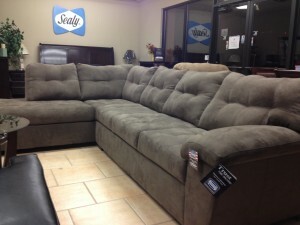 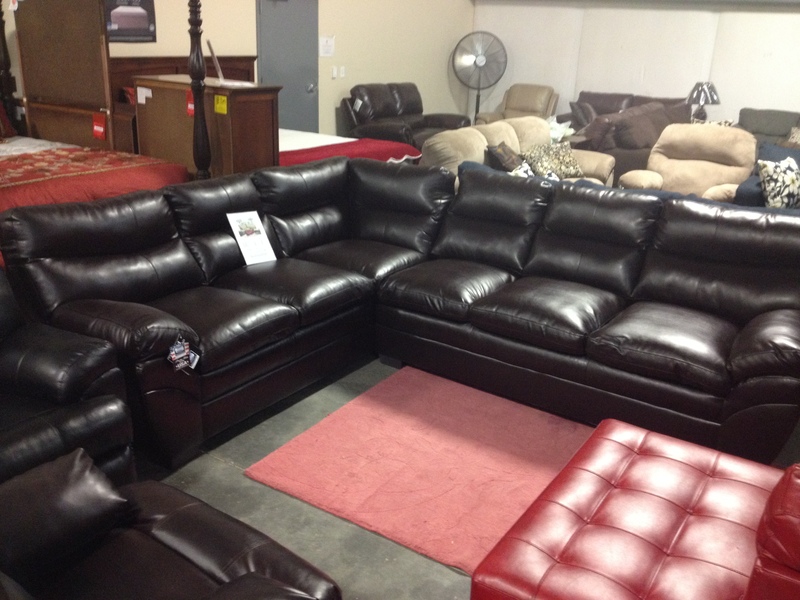 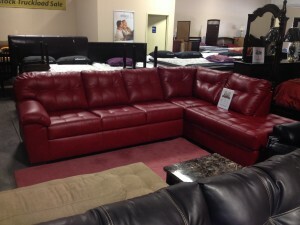 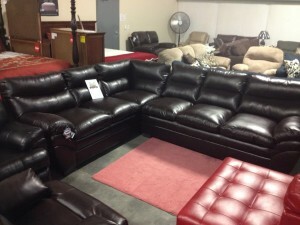 The Furniture is brand new and has a full factory warranty. Bring your truck and tie-downs and take your new stuff home or we can arrange delivery for you. 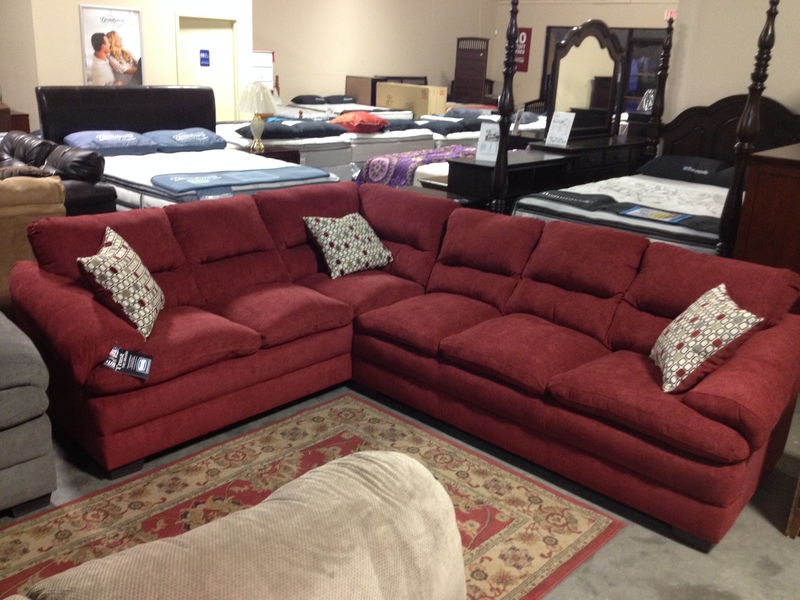 We have Klaussner La Salle Queen Sets – normally retail for $3,615 (on-line; higher in stores) – $1, 850 or King – $1,975 – While supply lasts. Assorted Dressers and Chests starting at $249 & $169. Check this out! 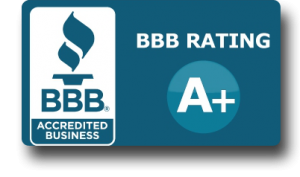 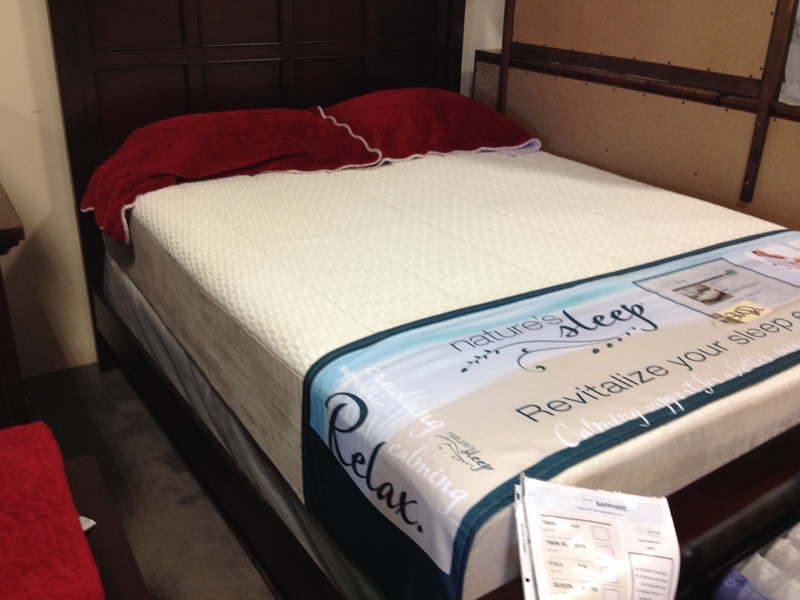 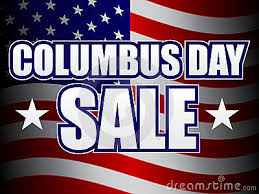 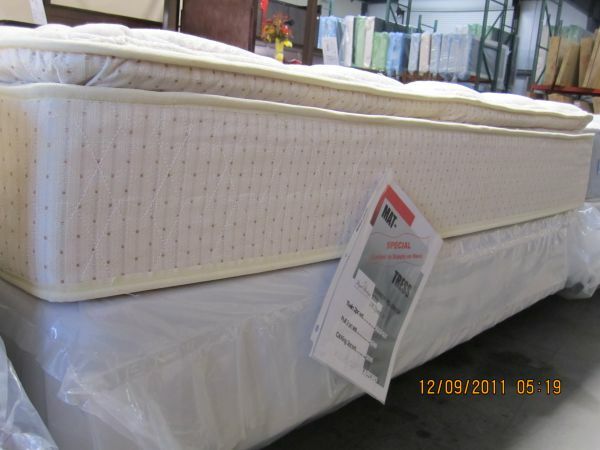 Twin, Full, or Queen Bed Set – includes New Mattress & Box – Twin – $399, Full – $429, or Queen – $459. 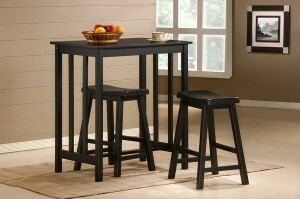 Many other sets to choose from. 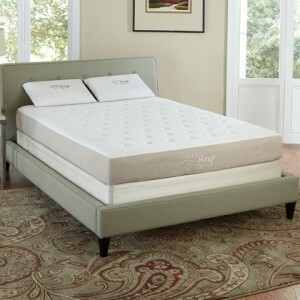 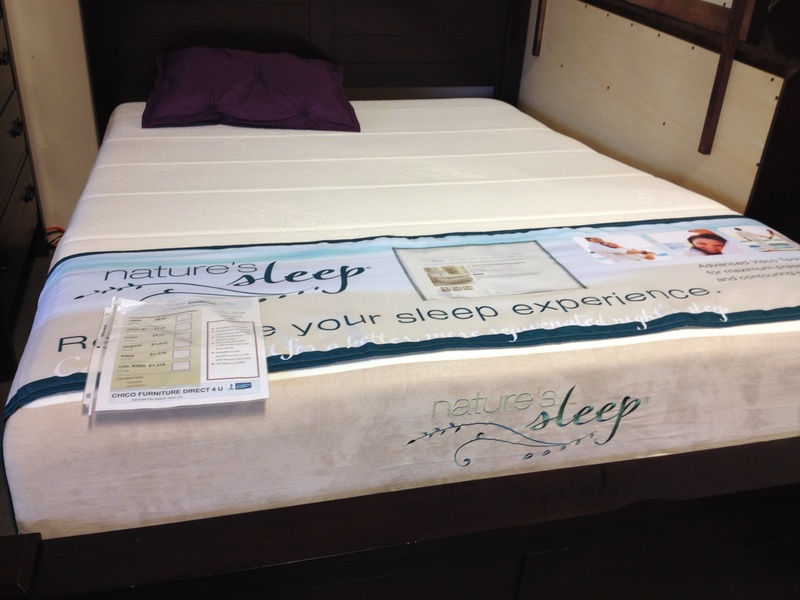 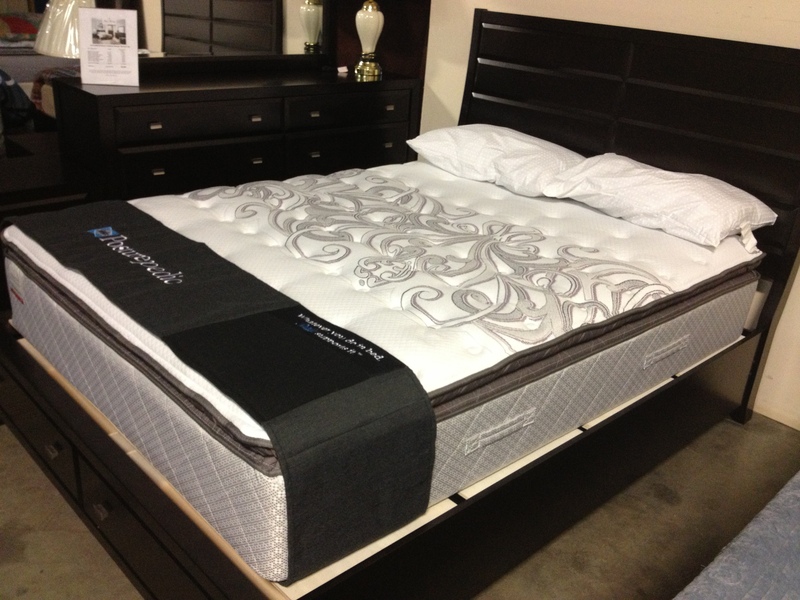 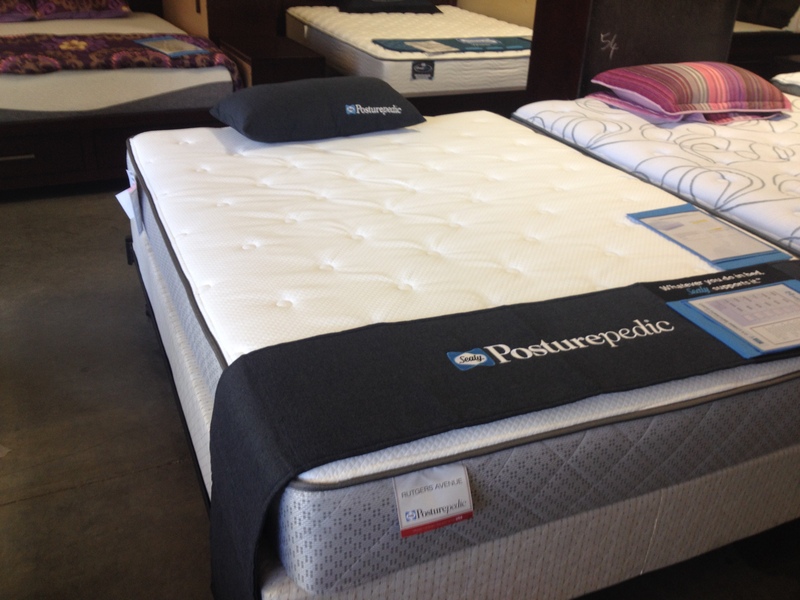 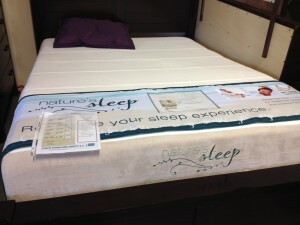 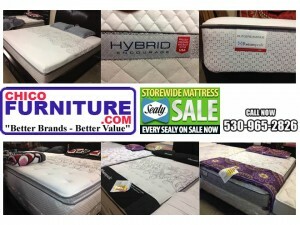 Sealy Posturepedic Mattress Sets start at $399 for a Twin Set; $429 Full; $699 Cal King – limited to supply on hand.